LCD display can be set to auto scroll over fifty different electrical parameters or remain in fixed mode. 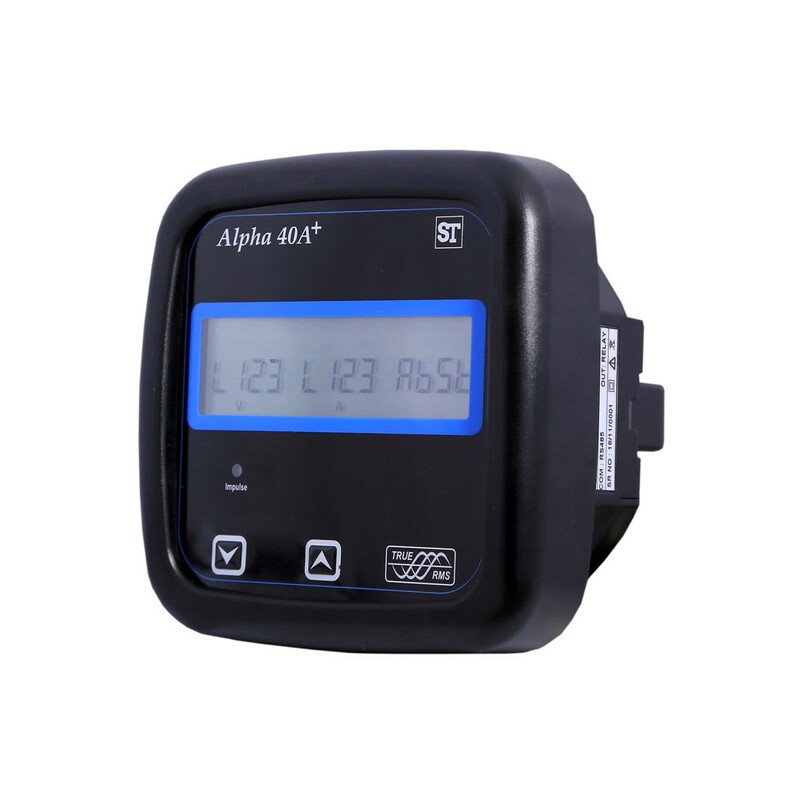 Specifically designed for Active, Reactive, and Apparent Energy Measurement including per phase harmonic distortion. Applications include energy billing, electrical load monitoring, sub-metering, gensets, test benches, and laboratories.